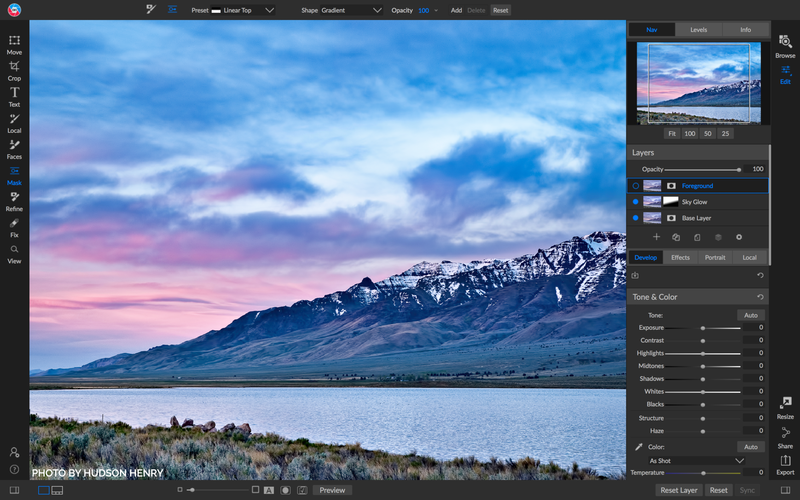 ON1 Software has today announced ON1 Photo RAW 2019 with an “all-new photo editing experience”. They say it features a new streamlined more elegant workflow with new features and software tech. 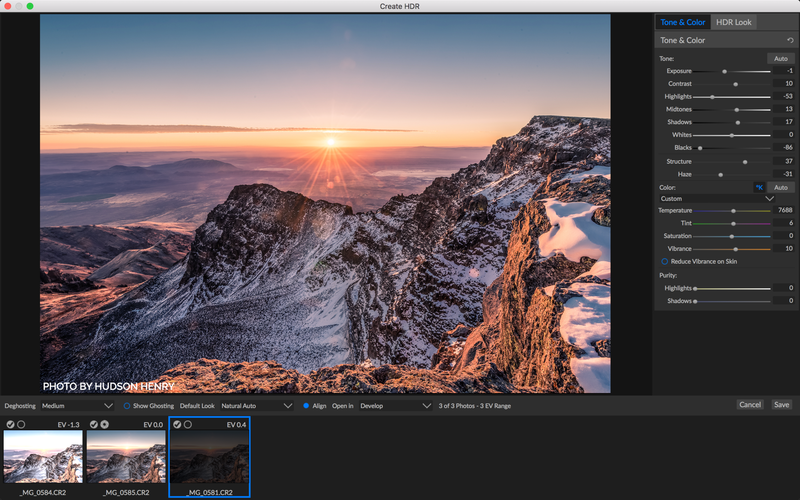 It finally has a non-destructive workflow for layers, focus stacking, and sees some digital asset management updates. Billed as a “replacement to Lightroom and Photoshop without the subscription”, ON1 Photo Raw says that it offers the best of both worlds. That it contains the features of both most commonly used by photographers. But what’s new in 2019? Well, there’s a whole new workflow for layers. Instead of being a separate module, it’s not part of the Edit module, offering a non-destructive workflow. This means you can make multi-layered files, with masking, and non-destructive settings – all the way back to the original file, they say. There’s a Lightroom settings migration feature that allows you to import your Lightroom edited images into ON1 Photo RAW 2019 which can replicate “almost” all of the adjustments you’ve previously made to the image. For landscape and macro junkies there’s a new focus stacking feature. This allows you to automatically blend a bunch of images at different focus distances into one in order to increase the depth of field in your shot. 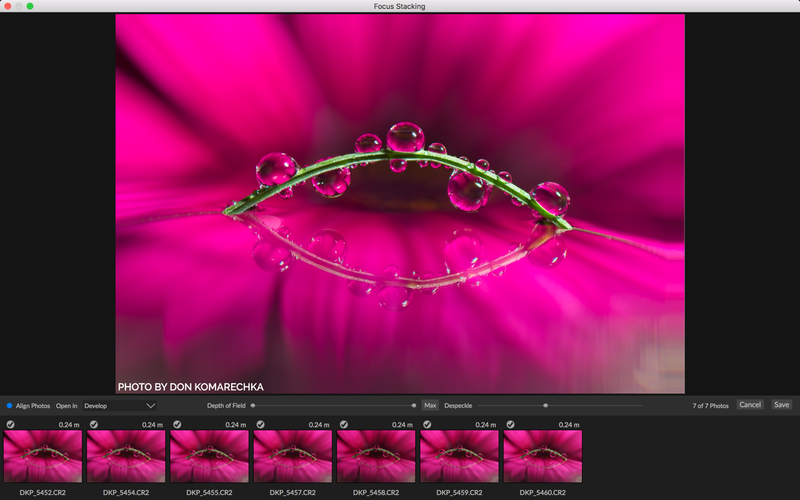 There’s also a new auto-align feature to help assist in blending images together. There’s a new portrait tab for retouching faces. It automatically detects the faces in your shot which lets you “smooth skin, brighten and sharpen eyes, and whiten teeth”. I haven’t seen how well this works, but hopefully, it’s not as bad a certain other application people use for this particular task. Other features include a new text tool for creating posters and flyers, adding watermarks, and you can batch process multiple images. There’s enhanced local adjustments, a new layered HDR workflow, and new filter options for things like film grain, curves and colour adjustments. It’s also received some updates for recent mirrorless camera releases such as the Fujifilm X-T3, Nikon Z7 and Leica M10-P (no mention of the Canon EOS R yet) as well as a whole mess of new lens profiles. ON1 say there will be several free updates over the coming year to add new organisation and editing features, AI-powered algorithms to enhance your workflow, and other refinements. And, of course, they’ll add more camera and lens profiles. The first of these will come sometime during winter. The new ON1 Photo RAW 2019 is available now for $99.99 or previous owners of any ON1 product can get it for $79.99. It’s also part of the ON1 Plus Pro membership for $129.99/yr, which includes a perpetual license for ON1 Photo RAW. Find out more or check out the 30-day free trial on the ON1 website. Has anyone here used it for watermarking and editing event photos?